UK Export Finance’s (UKEF) annual report and accounts, published this week, reveal almost £7.5 million of support for Welsh exporters, resulting in over £64 million worth of overseas sales. One of the Welsh companies benefiting from UKEF support this year was Carpenter and Paterson, a specialist manufacturer of pipe suspension equipment based in Welshpool. By working with overseas buyer Reliance India, UKEF helped to ensure over 100 construction and supply contracts on Reliance’s project in Jamnagar India went to UK companies, including Carpenter and Paterson which secured US$9 million worth of business. This year, UKEF provided £2.5 billion of support for UK exporters. This helped 191 companies sell to 75 markets around the world, 77% of which were small and medium-sized businesses. “From specialist guidance to flexible finance, it is UKEF’s ambition to provide the best possible support for UK companies seeking to grow their business by selling overseas. UKEF was also awarded ‘best export credit agency 2017’ by Global Trade Review magazine and Euromoney’s Trade Finance. 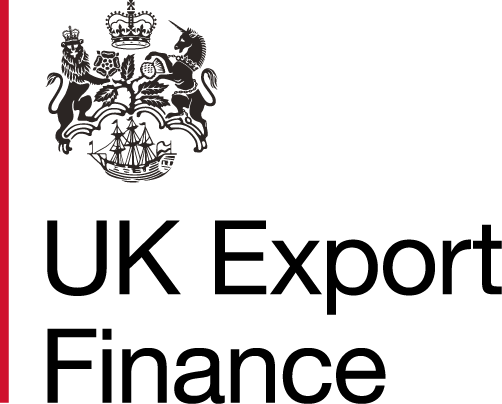 To see if finance and insurance from UKEF could give you an exporting edge, search online for ‘UKEF’.